St. Ann's Funeral Homes provides services in a caring, professional, and honourable manner. It also provides international body transfer and transfer of body remains, funeral planning assistance and 24 hour body collection and tombstones. St. Ann's Funeral Homes is one of the leading funeral service providers in Zambia. The nation has a deep reverence for burial rites and Leopards Hill Memorial Park is a response to the lack of dignified burial grounds. 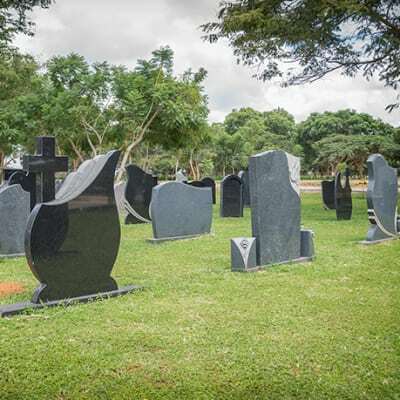 Leopards Hill Memorial Park is a landscaped environment including sections of irrigated lawns and 24 hour security-a fitting setting for the dignified interment of loved ones. Ambassador St. Ann's Funeral Homes provides services in a caring, professional, and honourable manner. It also provides international body transfer and transfer of body remains, funeral planning assistance and 24 hour body collection and tombstones. St. Ann's Funeral Homes is one of the leading funeral service providers in Zambia. 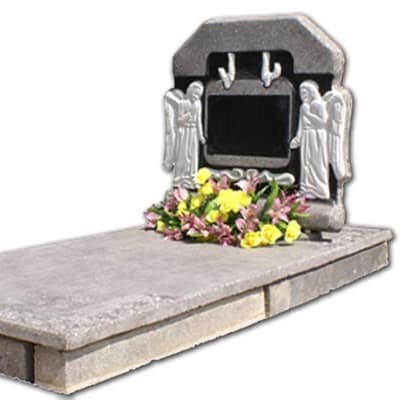 Hom-Trends Innovations offers quality headstones and tombstones in granite stone. The company understands that when a loved one passes away, family and friends may wish to commemorate their lives in this way. Hom-Trends is committed to providing excellent customer service.